Come home to inspired living at Prospect Place in Hackensack, New Jersey. 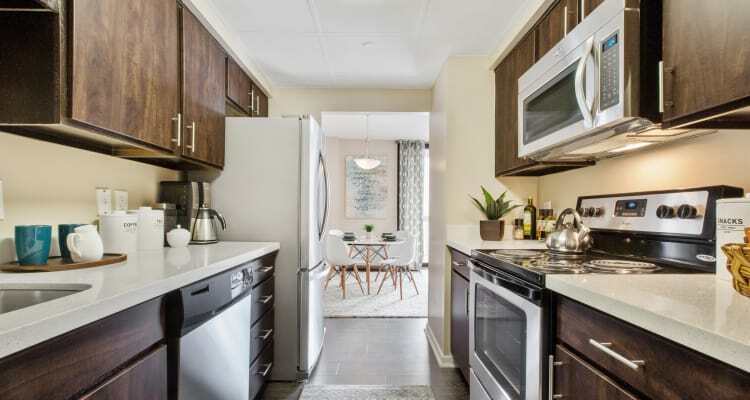 Whether you are seeking a home with supportive services and amenities, or one that is recently renovated with modern features and finishes, we have the one, two, or three bedroom apartment you need to live better now. Stretch your legs in the fitness center. Cool off with a dip in the swimming pool. You can even take advantage of our onsite concierge to schedule dinner reservations for your next night out. In addition to our luxury in-home features, our modern community amenities are sure to impress. Avoid purchasing those overpriced gym memberships and save some money with our state-of-the-art fitness center that features a deluxe cardio theater. To switch up the scenery, get some work done in our onsite business center and take a break to improve your finesse at our fully outfitted clubhouse with a billiards room. And our valet dry cleaning service will save you time and keep you looking your best. 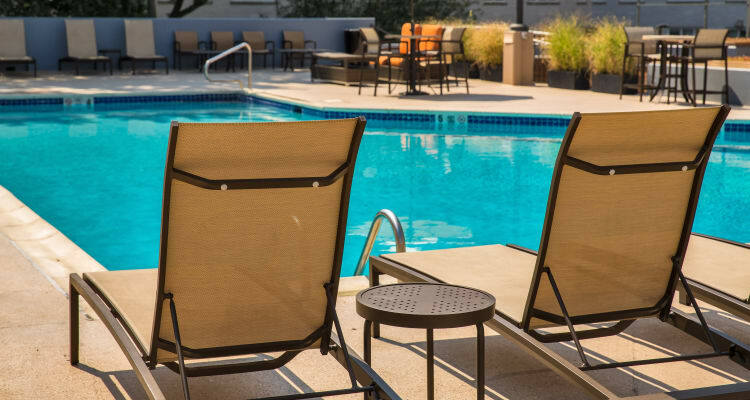 For more information on luxury amenities at Prospect Place, contact us today and schedule your personal tour. It’s time to elevate to Hackensack’s best apartments.